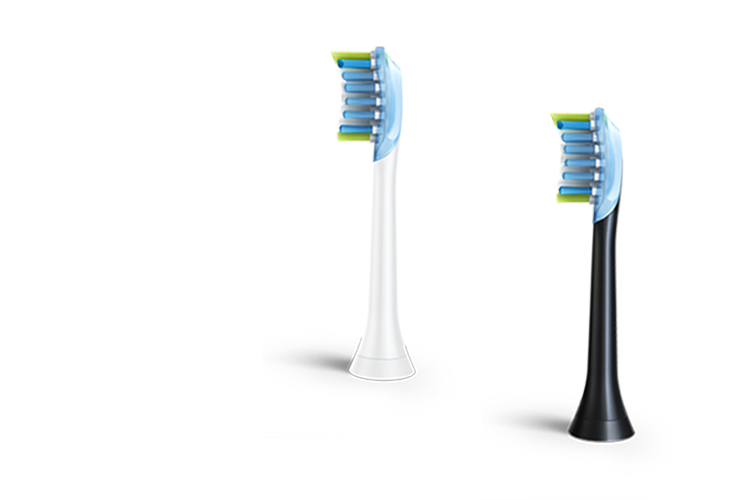 Philips was looking to replace the product detail pages for all four color variations of their Sonicare DiamondClean toothbrush. Philips required a premium experience that brought the range to life. of each page to the intended audience. 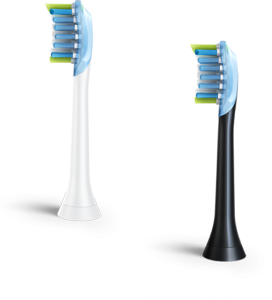 We built and rendered a 360° model of the toothbrush to allow users to explore the product at any angle. Interactive hot spots revealed additional product information while keeping the design layout clean. Once the design was finalized for one page, the scalable framework enabled us to quickly create the other three pages, maintaining a consistent design while tailoring the messaging of each page to the intended audience. 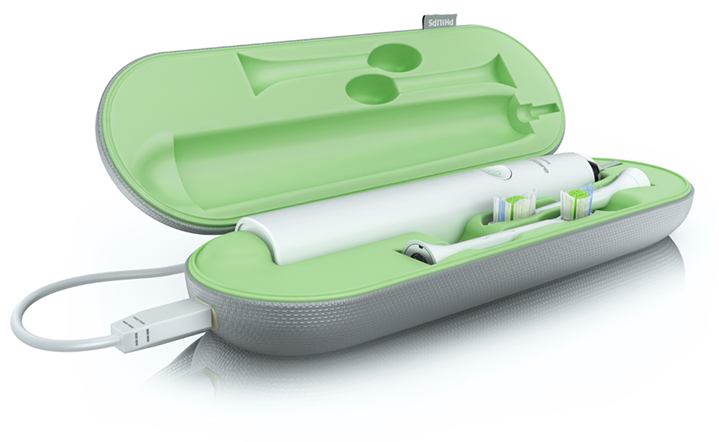 Philips launched their new product detail pages and saw immediate results. 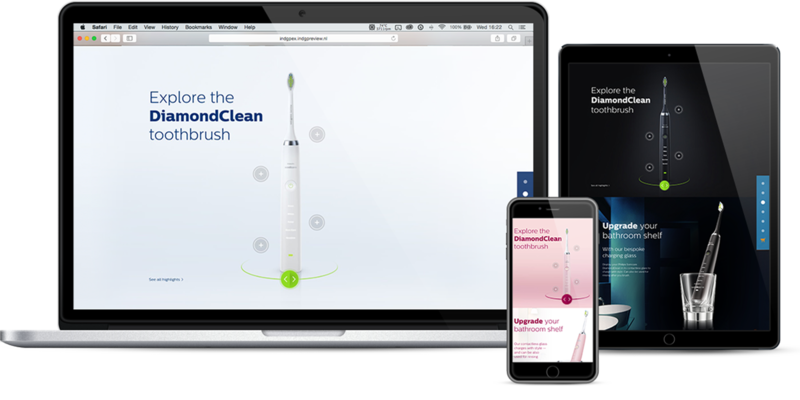 While tweaks to a page can improve conversion by 10%, Philips experienced a 50% increase compared with the existing pages and bounce rate decreased by 30%. 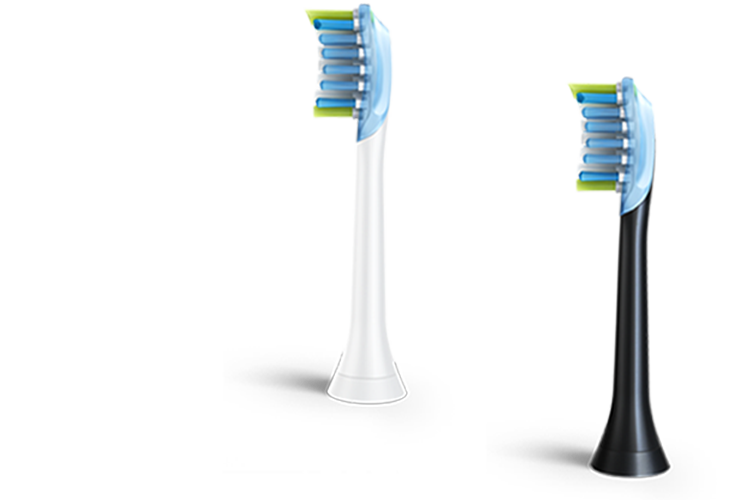 We helped Philips launch their premium range of toothbrushes combining lifestyle images and an interactive 360° computer generated model. While tweaks to a page can improve conversion by 10%, we managed to increase this by 50% compared with the existing pages and bounce rate decreased by 30%.